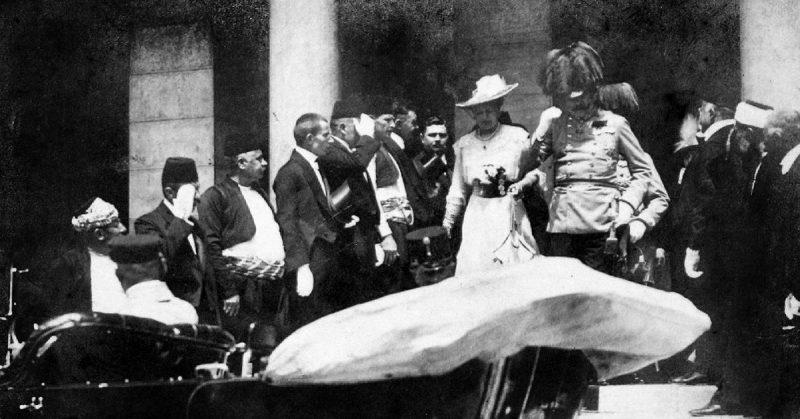 Photograph of the Archduke and his wife leaving the Sarajevo Town Hall after reading a speech on June 28 1914. They were assassinated five minutes later. The Long Road to War is a feature-length cinema documentary about the origins of WWI. Coming from a country that lost over 20% of its population in the Great War, the Serbian director Miloš Škundrić says he was shocked to learn how little he and his generation knew about the reason behind this “seminal catastrophe of the 20th century”. “Although there were many books on what the historians take for one-of-the-most-important-topics-ever, it was surprising to me that the origins of the war have been subject to almost no film at all over the past 100 years. Granted, the subject was mostly incorporated into the documentaries that cover the war itself and briefly so, or confined only to 1914. But you can’t really understand why the killing of an heir by his subject should spark a world war, if you don’t go further back into the past, can you? These were the reasons for this film, and I had set the goals high, in terms of both production quality and historical authenticity. In the mid-1960’s, the then young historian, John C.G. Röhl, discovered documents on what is known as the German ‘War Council’ of December 8, 1912. Fritz Fischer published those records in his book War of Illusions and turned the German historiography upside down. 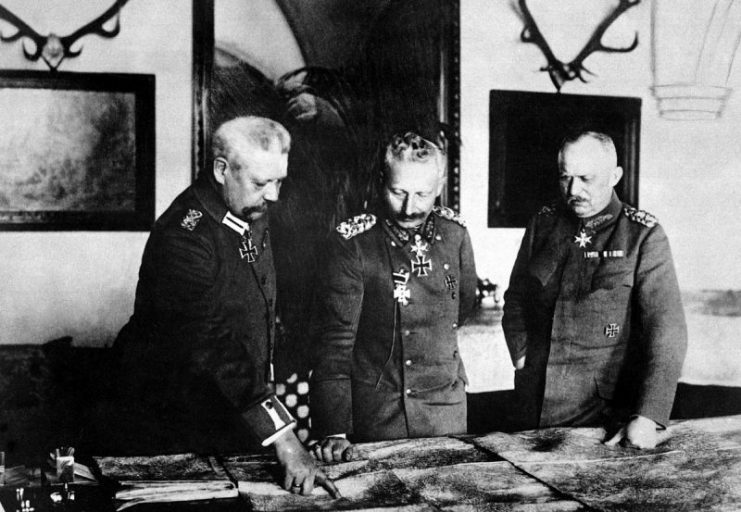 They helped in understanding the strategic thinking of Germany’s Army and Navy, which planned for war “under the most convenient circumstances.” At that meeting, they agreed that the war that was lurking in 1912, should be postponed until the summer of 1914 when both their Army and the Navy would be ready. The director took the information as a starting point for his film and contacted emeritus Professor Röhl of Sussex University. 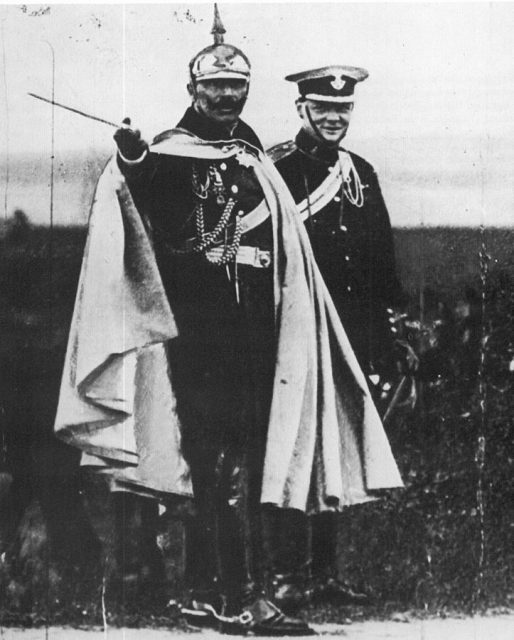 He has written a very detailed biography in three parts on Kaiser Wilhelm II, amounting to nearly 15,000 pages, reconstructing his life almost day-by-day. “And the biography of the Kaiser tells us tons about the history of Germany and thus Europe of the era,” said the director. Along with Professor Röhl, there are other leading historians of that era. Importantly, they come from countries that are crucial to understanding the outbreak of the Great War: Austria, Germany, France, Russia, Serbia, and Britain. They came together for the first time to advise on the film. Sir Hew Strachan, Dominic Lieven, Lothar Höbelt, Oleg Airapetov, Georges-Henri Soutou, Jean-Paul Bled, Annika Mombauer, Stig Förster, Alan Sked, Dušan Bataković. 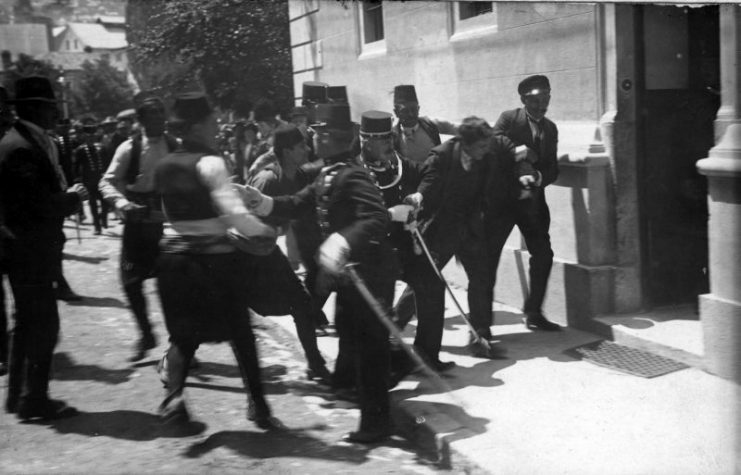 The film is mostly in English, with some German, French, and Russian spoken by the historians. This nearly-two-hour piece will be premiered in Serbia as a special feature at the 65th Belgrade Documentary Film Festival on Friday, March 30, 2018. The Long Road to War will then be shown in France, Britain, and Russia later this year, marking the anniversary of the end of WWI.